Although Labor Day is still a week and a half away, numerous school districts begin classes this week. This weekend, therefore, becomes very important. Enjoy the nightlife at the Valley Forge Casino Resort&apos;s Double Headliner Comedy Show, August 22. The host is Hilary Schwartz, whose comic view has graced the pages of The Washington Post and the airwaves of MTV. She&apos;ll be introducing Jeff Pirrammi and JJ Ramirez. Pirrami regularly headlines in clubs across the country such as The Improv and Dangerfield&apos;s. Affectionately known as "The Latin Lunatic," Ramirez is a regular at America&apos;s best clubs, including The World Famous Comic Strip, The Improv and Carolines on Broadway. Roll into the Interweave Bead Fest, which opened at the Greater Philadelphia Expo Center August 20 but has daily hours until August 24. 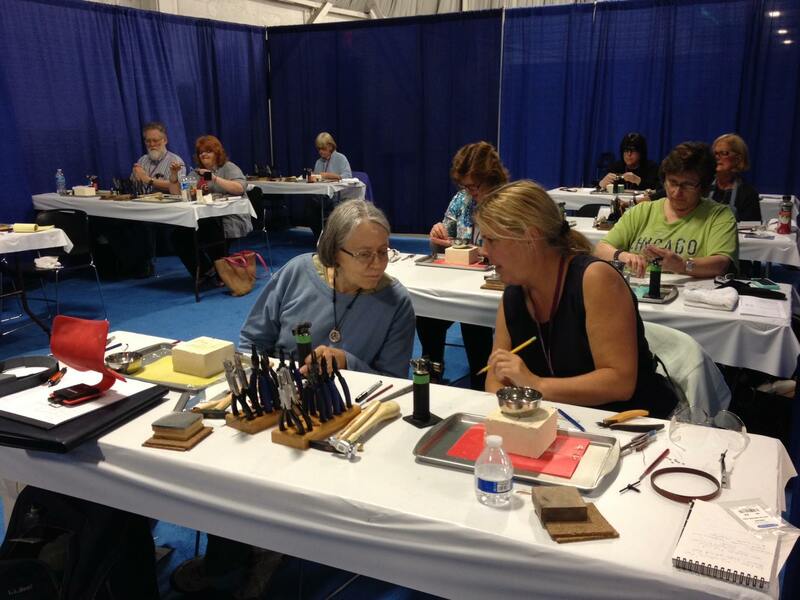 More than 100 in-depth jewelry-makingworkshopsare presented bytopinstructors. A string of vendors offers supplies, beading materials, tools and more. Daily classeswill teach arts-and-crafty types how to make their own jewelry. Demonstrations, door prizes and book signingsare also part of the day. Stroll the vendors and booths at the 2014 Limerick Community Day, August 23, and browse at the crafts, jewelry, locally grown produce and food. Take part in a raffle. Stop by the business expo. Fall in love with a furry friend from the SPCA. For some family fun, take part in the organized games, or just enjoy the Mandarach Memorial Playground, with its two-story tube slides. 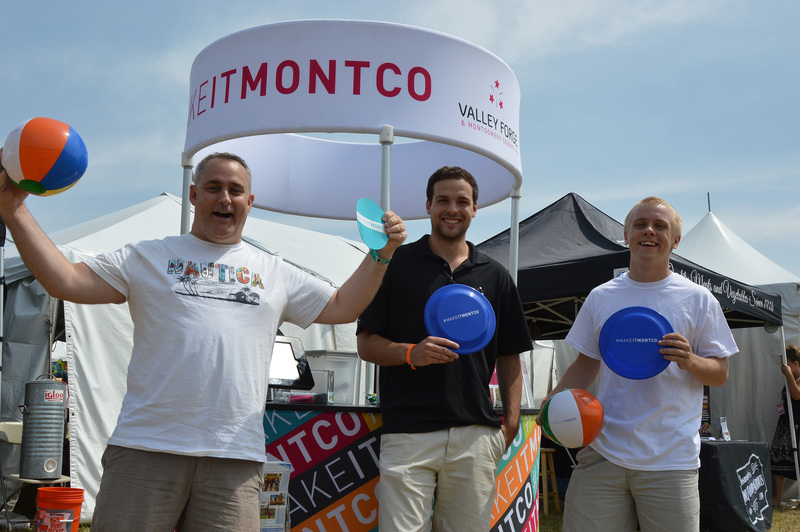 For some free Make it Montco swag and information on tourism, visit our "mobile visitor center," the Valley Forge Tourism & Convention Board kiosk. Insect Exploration Station: August 23, noon-4 p.m.
Go Take A Hike! August 23, 1 p.m. and 2 p.m.
Daytime Field Work: August 23, noon-3 p.m.; August 24 at 10:30 a.m.
Night Trapping: August 23, 7-10 p.m. Nature photography isn&apos;t hard; in fact, with the right instruction, it can be a snap. Beginner and advanced photographers will learn a ton of tips at the August 24 program at Norristown Farm Park. The focus will be on wildlife, particularly the shorebirds and other migratory species that are about to set out on their seasonal journeys. If you&apos;re interested in only spotting our fine feathered friends and not snapping photos, bring binoculars. The workshop is about two hours and offers a great opportunity to unplug. Before your college-age son or daughter goes back to school to face a semester of a cramped dorm room and a questionable mattress, why not treat him or her to a weekend hotel stay? Explore our website for a list of perfect options. As an added treat, in advance of a return to cafeteria food, treat your departing scholar to a meal at a signature Montgomery County restaurant, such as the Garden Grille & Bar.